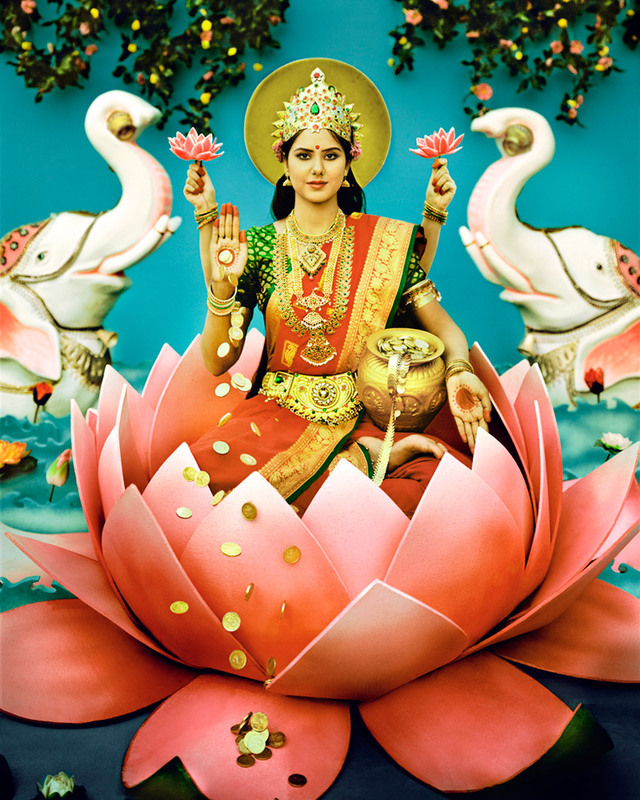 Image: © Manjari Sharma, “Maa Laxmi,” 2011, Archival pigment print (Edition of 2), 60 x 48 inches. ClampArt is pleased to share that the Museum of Fine Arts, Houston has acquired a second photograph from Manjari Sharma’s “Darshan” series. “Maa Laxmi” joins “Maa Saraswati” in the museum’s permanent collection. The award-winning “Darshan” series has been widely exhibited in the United States and internationally, most recently at the Kunstmuseum Moritzburg Halle (Saale) in Germany.